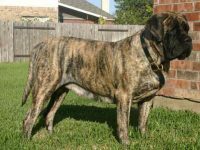 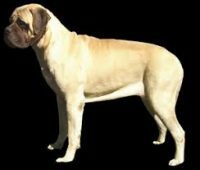 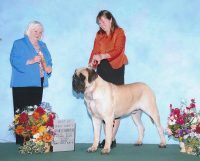 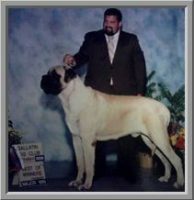 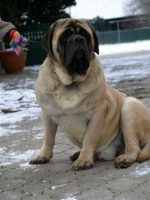 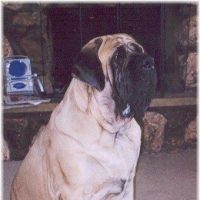 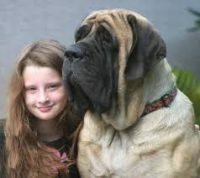 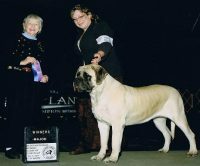 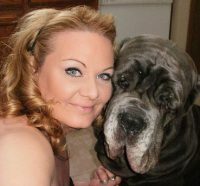 We are lovers of the English Mastiff breed and have 5 of our own mastiffs, 10 co-owned mastiffs and a few other pets in northwestern Illinois. 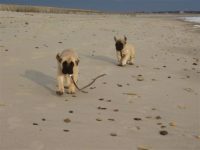 Some might think we’re nuts, but our animals are ALL inside-although they regularly romp their yard and go for walks. 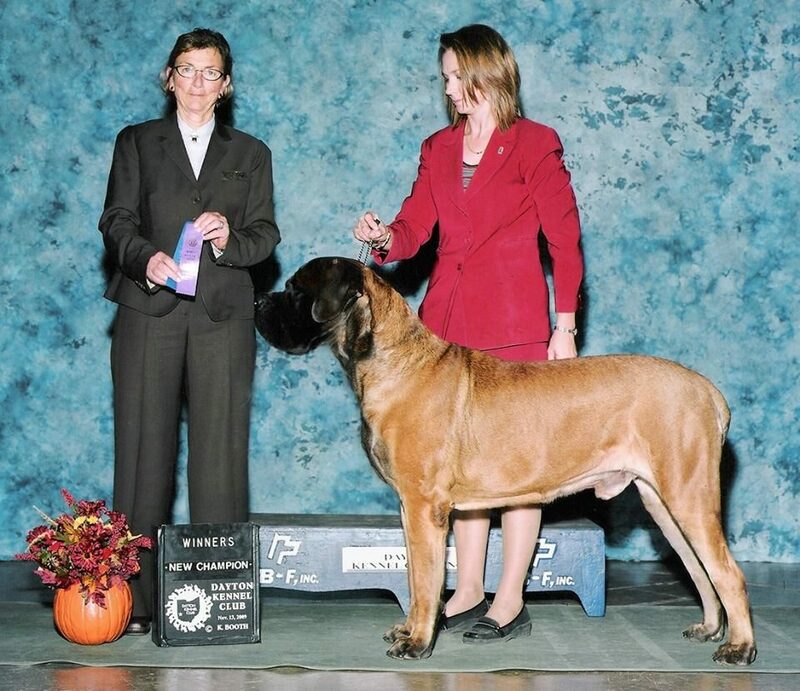 THIS IS THE BEST WAY TO INSURE CORRECT FAMILY SOCIALIZATION! 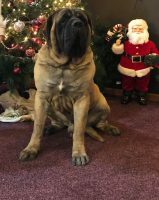 All of our pups come with a 2 year written health guarantee, are vet checked, have their 1st set of puppy shots, and are microchipped. 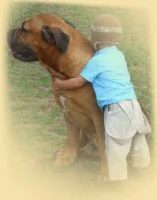 Our animals are our babies and we treat them that way.